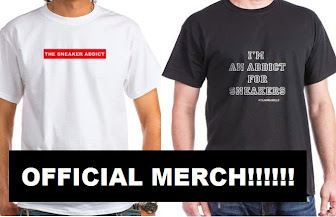 WHOA Sneaker Addicts!!! Kanye West Wearing 2 New Unreleased adidas Yeezy's in New Music Video from French Montana also featuring God's son , Nas. Song/Video is FIYAH! You can find your pair of Yeezy's HERE.